I have few notes on this. Night is never pitch black dark, so when your light goes off you won't loose all elements from the screen. You should at least show some shapes with currently darkest blue you've use. Also your fade out flicker is very strange, especially because it happens in equal intervals. It's like car signal lights. 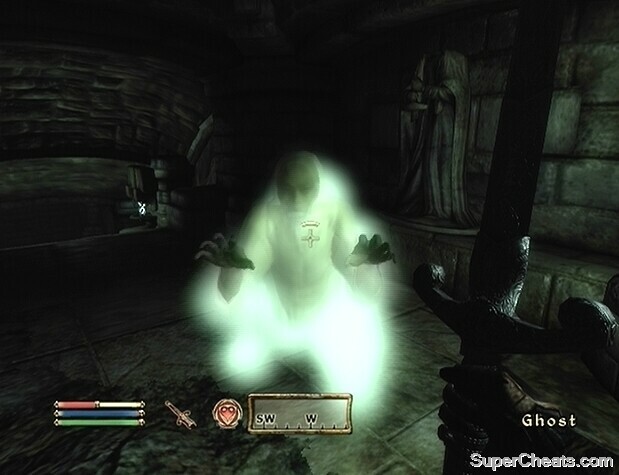 Also, how come ghosts are visible only when light is on? Because of this, they just read as mom and son going out to trick and treat. I agree with Harvey on the flickering. I liked it better when it flickered very sharply and randomly. It was very uncomfortable to watch (hard on the eyes), but I suppose it could be said that that's to your advantage given your subject. @PsylentKnight Good point. From the beginning of this tread I had impression that he wants to achieve glowing effect. The ghosts are not glowing but the eyes. The flickering is not happening in exactly equal intervals but I guess that is almost impossible to see. In the end the feeling about the animation is what counts, so thanks for your impressions! However I dislike the idea of adding just a pure strobelight festival (which would be sharp and random flickering). I tried to combine the idea of the calm flickering with the rather rapid ones. Additionally I added a shade for the darkest frames - using the darkest blue tone. This is still work in progress and I have already some thought but I would really like to hear your opinions! Thanks for your support, HarveyDentMustDie and PsylentKnight! You definately need to leave a space of either on for a while, off for a while, or both. When? Between both the fast and slow flickering? I decided to finish the piece and stop editing it since I want to move on. Additionally it simply fits to publish due Halloween. There will be probably no more changes on it.